These images were taken at George Washington's birthplace, Reedville, VA and Smith Island, MD. 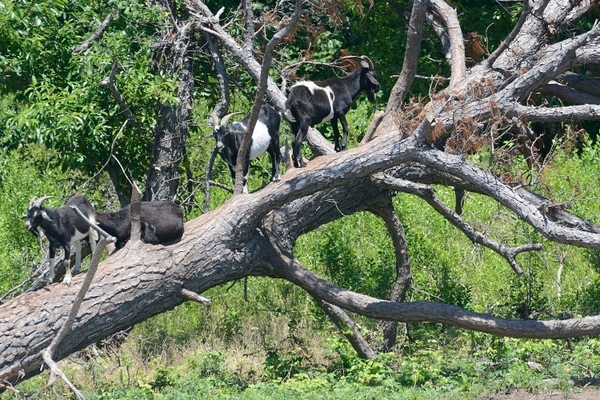 Goats up a tree. Don't ask. I have no idea either.